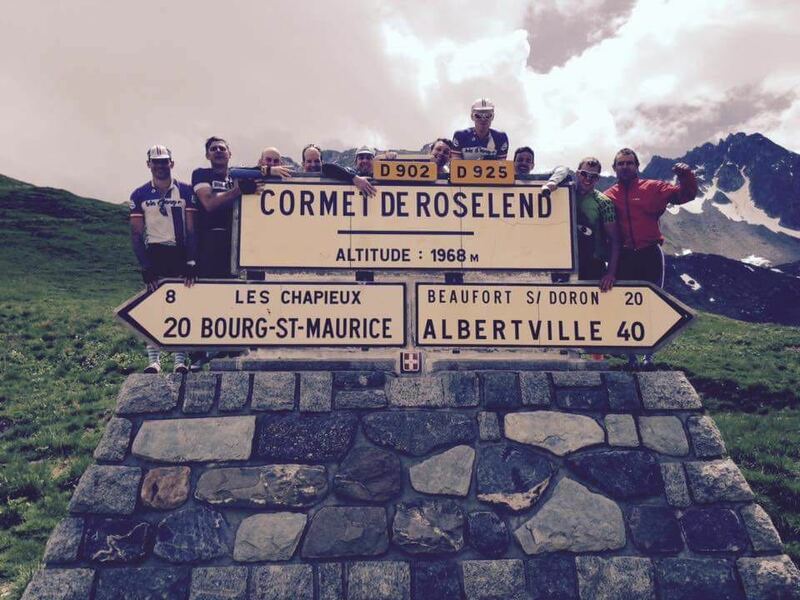 For this ride we thought we would take you on an Alpine Classic, and one of the Alpcycles team’s favourite loops, the Cormet de Roselend loop. It connects Beaufortain valley and the Tarentaise valley in the Savoie Region of France and we like to climb the North-western side from Beaufort. It is a favourite with our team too and often is ridden as a group ride when we are not at work. We are lucky enough to be able to ride this loop from our front door. Why this loop is so appealing for me personally is that it has a bit of everything. 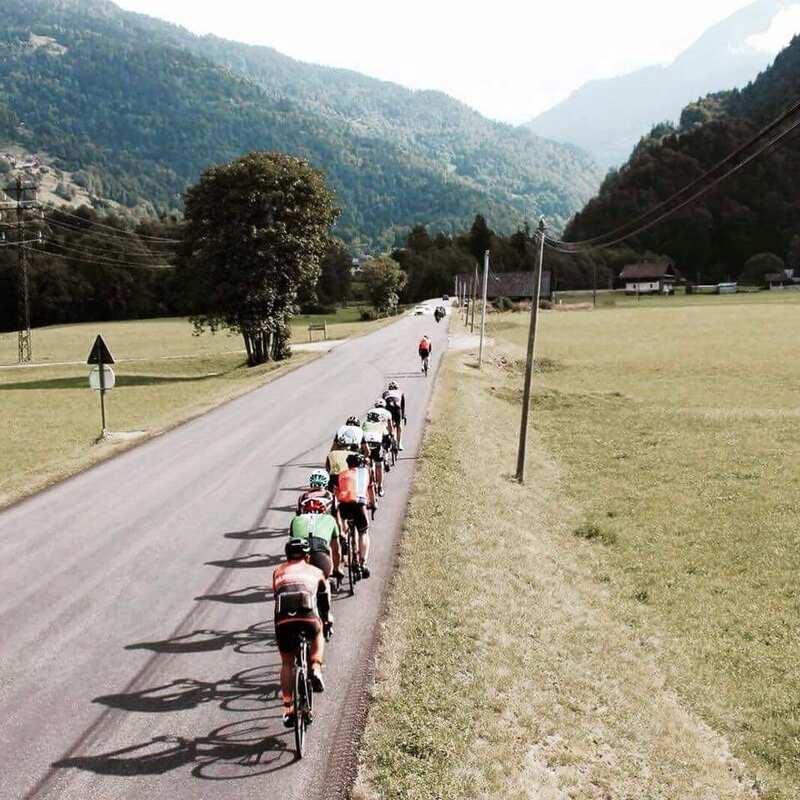 We start the ride from Brides La Bain then head down the valley with a nice rolling 30kms to Albertville, which is great as we can ride together as a group and the back roads are generally very quiet so can happily run as a peloton only having to line out now and again. Normally if in mid-summer with clients we will grab a bidon refill and a bar just before Albertville as once we head through the back of Albertville and on to the road towards Beaufort, the ride starts to get a little more gritty! 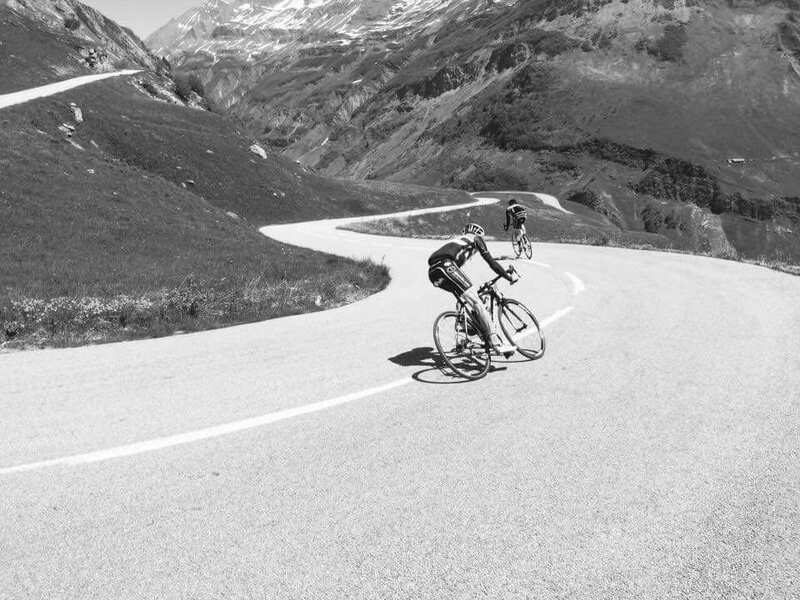 … the roll to the climb is just the starter and main course is still to come. 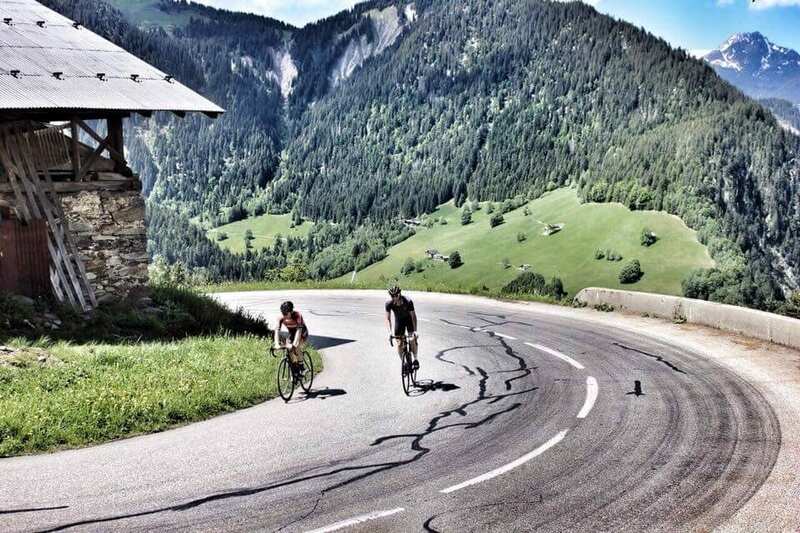 We have to be very careful with clients on this route as people have a tendency to go too quick on the rolling roads towards the Cormet de Roselend and can end up blown before they hit the main course of the day. So we are constantly reminding people that the roll to the climb is just the starter and main course is still to come. 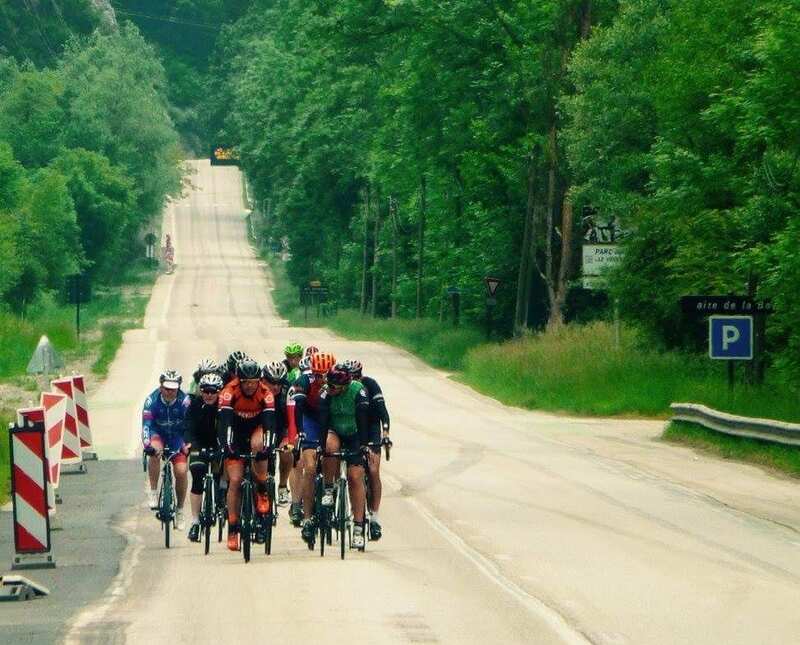 The road towards Beaufort is quite tough going as it starts with a small climb then slowly just grinds its way towards Beaufort and the foot of The Cormet. It can be very difficult for our guides to keep groups together and normally on some of the draggy climbs the groups will splinter and we will carry on in a few smaller groups. We will then regroup in Beaufort for another bottle refill and quick feed. Beaufort and the Beaufortain Valley are famed for their great alpine cheese called Beaufort. So now for the main course at 20.3km climbing to 1,967m at 6% average topping out at 10%…… and with nearly 65km in your legs already it’s all up. The climb starts off fairly draggy and once you get up into the trees the views back down are breath-taking. The climb snakes up the Col de Meraillet for 12km to the stunning Lac de Roselend then you get 2km rest bite of downhill before you climb the last 6km to the summit. This is my favourite part as it is so wild up at the top, and every direction you look, the scenery just blows you away. … with nearly 65km in your legs already it’s all up. We then regroup, rack the bikes at the top, put people back together, have some food from the support vehicle, get a photo by the Col sign (to share on the hub), put your wind breaker on and then for dessert, the descent! One of our favourite descents after all that hard work 20km downhill. Towards Bourg St Maurice the top of the descent is big, open switchbacks which can be taken at a good speed as you can see what’s coming up the road fairly well. I am not even going to disclose top speeds from some of my guides on one certain section….Then after, the descent runs flat for a while and you drop into some of the tightest twisting switchbacks around which need to be respected and taken with care; but if ridden well and safe are amazing! These were famed in the 2007 TDF stage for taking out Michael Rogers and all the Australian riders in the race in one stage. If you look really carefully on one switchback it says Johan in yellow and this was where Johan Bruyneel famously flew off the road into a ravine in the 1996 TDF, all caught on camera. It was rumoured a few years later that he crashed the postal team car on the same bend. … you drop into some of the tightest twisting switchbacks. Once you reach Bourg St Maurice it’s time for a quick coffee and most people are smiling from ear to ear after the descent. Then a spin back to base in Brides, mostly downhill by the river on a cool twisting cycle path. Normally if some people are looking like they have had enough at this stage we will load the bikes on to the van at Aime but if you still have some km left in the legs the little kick back to the hotel from Moutiers will sort that! I love this ride as it has everything; up, down, scenery, flat rolling and coffee…and most of all it’s a tough loop and you get home tired but stoked, and that’s what it’s all about for me. My wife, Shelley and I set up Alpcycles over ten years ago. We started with a goal to deliver amazing supported riding to every guest out on the road, ensuring they were well fed and looked after so they could relax and enjoy their time off the bike, as well as on it too. Ten years later and as well as continuing to deliver challenging, quality training camps, weekends and bespoke packages; we have grown into one of the leading providers of iconic and challenging events such as La Marmotte Grand Fondo, Maratona dles Dolomites and the Haute Route events, holding Official Tour Operator status for all of these events. I am still a guide, mechanic or driver come rain or shine with the rest of the team, and can sum up what it means to me in one line; “I think when cycling is everything to you this reflects in how your trips are run”. We are still as excited to ride in the mountains as we ever were and we share that passion with our experienced team of staff, who come together every summer with their wealth of knowledge and love of riding. 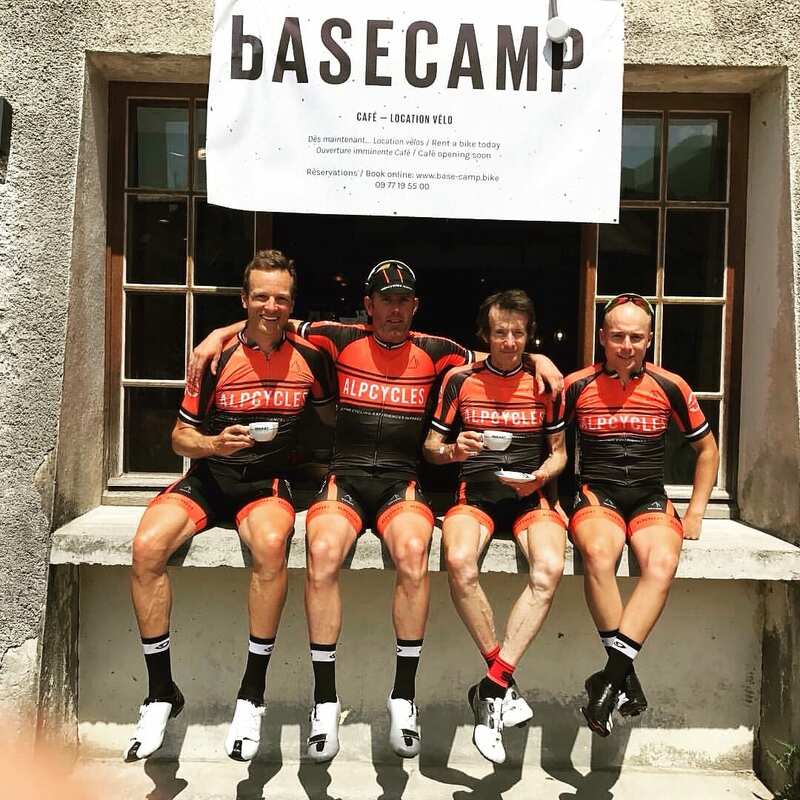 Ultimately, it is our team that helps us to deliver the perfect road cycling experience to our guests, who, whether longstanding or new to Alpcycles know they are not just a number.